Do you follow the news and which ones? 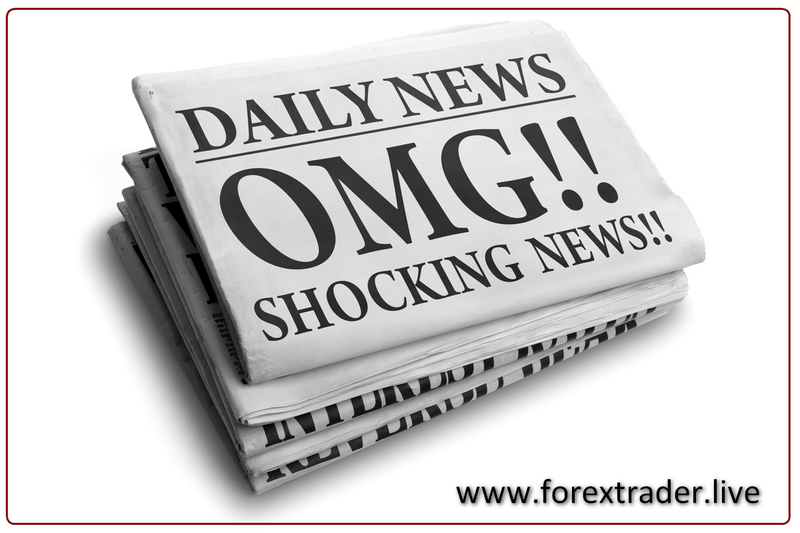 For the beginning of this article I will write one of mine personal forex quotes: “Use the news to get out of the position, not to get in!” Why? Because, that’s exactly what the big market players do. They use the huge liquiditiy which apears in that moment and leave the positions which they have took before. There is so many unnecessary news in the market which can confuse you easy and force you to change your decisions in trading, after wich you will not be able to trade properly. You must be aware that, some of the financial and especialy forex portals write constantly just to attract the readers/traders and they filled your head with so many unnecessary informations, which just sounds very important. Sure, all of them are living from marketing and all they need is traffic on their sites. Trust me, you don’t need a 1/10th of that! All you need is important economic news which are the ‘market movers’ and you must have that in front of you a week ahead. Check the up coming week and mark somewhere the most important ones, place it where you will see them. In case that you forget, I mostly write about the same here in my blog. Just important ones such as: Monetary policy decisions from the Central Banks and their Press Conferences, Unemployment datas and Jobs reports, Consumer Price Indexes, GDP datas… It looks like there is to many of that, but it’s not in the Weekly or Monthly basis. An Interest Rate Decision is the most important one on the long term period and most of the other important ones are only ‘the road’ to that important decision. Mostly, that ‘side news’ could lead you in a wrong direction if you don’t read between the lines. You must detect and try how the market is reacting on the same and for that you will need time and experience, but eventualy you will learn. Don’t waiste you’re time on the news which are not important for you. Remember, you are just a small player/trader in the market and you don’t move the same, you’re just following the trend! Make you’re trading decisions calm and with you’re clear vision for the possible move and stick to the same. If you make a mistake and you will sometimes, it’s yours. Take a lesson from the same and move on. Don’t make mistakes because of someone else! Don’t change you’re decisions because of what you just read, that’s the old news for the big market players! Good point Mario: “read between the lines”. 🙂 And also i add: read what is written by transparent ink.